My first reward! What an honor! 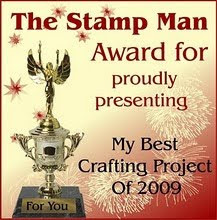 I was graced with this award by Nanne' over at Nanne's Creations. 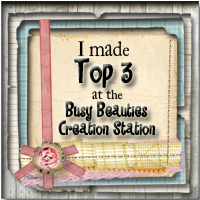 Check out her work, she is a super crafter! 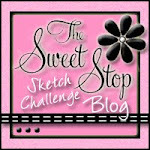 And you won't be intimidated because she gives great details in her descriptions. So please visit her.